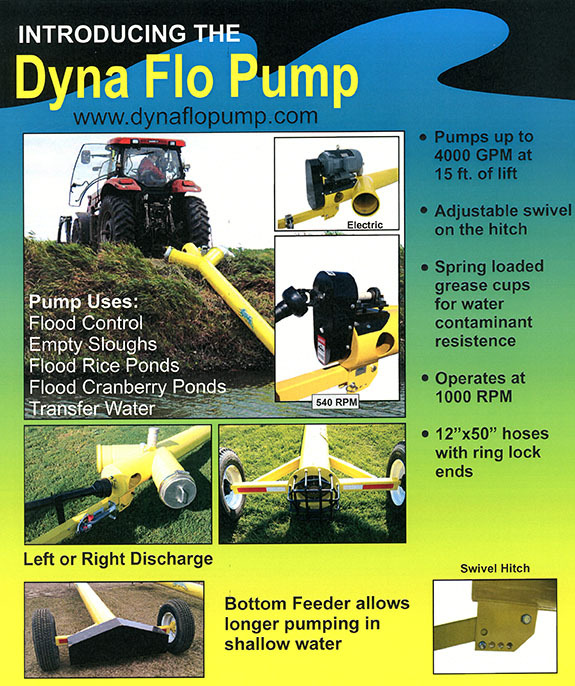 Midwest Irrigation & Electric is an exclusive dealer for Dyna Flo Pumps. Contact us for sales and rental options today! 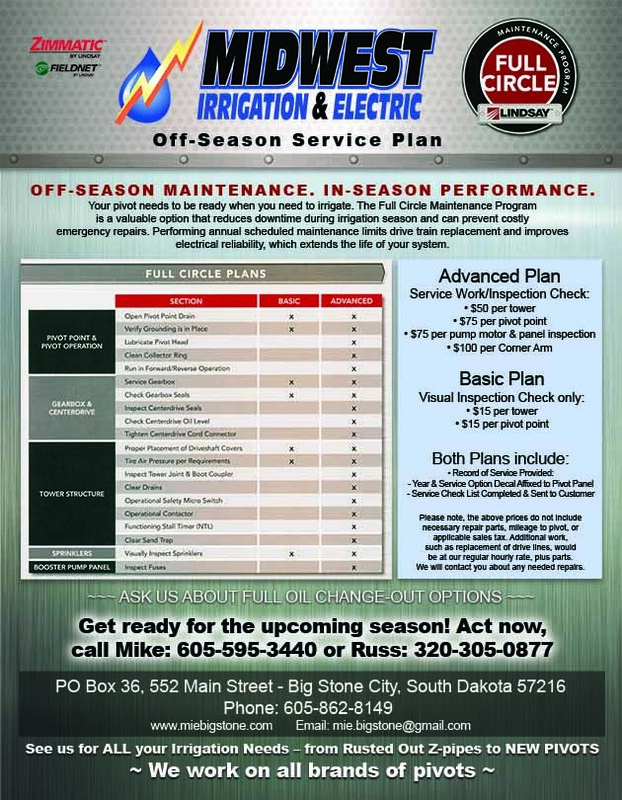 Ask about our “Deluxe Annual Service Plan” which includes the “Advanced Plan” and all labor for the year! Act Now! Contact Mike or Russ today! Midwest Irrigation & Electric has been serving Eastern SD and Western MN residential, commercial and agricultural Electrical needs for more than a combined 24 years? See how we can help you with our Electrical Services list below. Midwest Irrigation & Electric works on all brands of field irrigation systems? Ask us about our “Spring Irrigation System Tune Up Service”, or for more Irrigation information click here. If you are having groundwater issues, Midwest Irrigation & Electric can also help you find the most efficient and productive location to drill a well, the first time? See our dedicated website here. Have a question or project in mind, contact us here. At Midwest Irrigation & Electric we use state of the art equipment and parts to ensure the highest quality results for our customers. How can we help you?